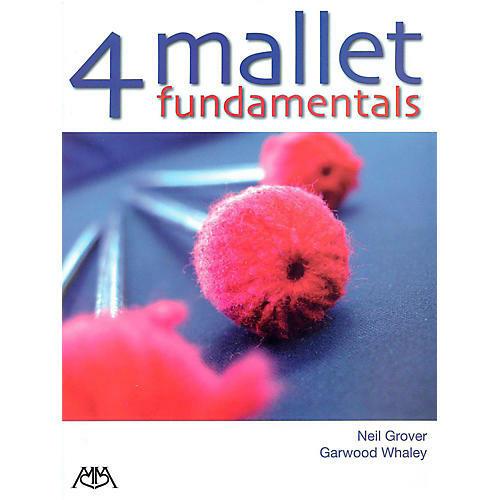 This book is a combination of 4 Mallet Primer by Neil Grover and 4 Mallet Exercises by Garwood Whaley. By combining both books into one volume, students and teachers will have easy access to both technical studies and musical materials at the beginning to intermediate levels. A great introduction to 4 mallet playing by two of today's leading percussion educators.